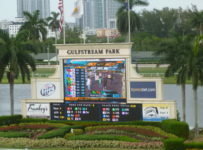 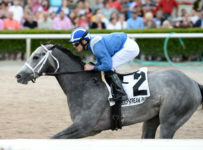 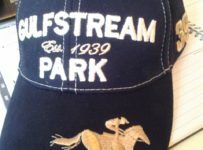 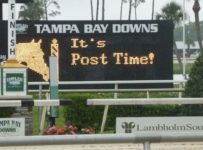 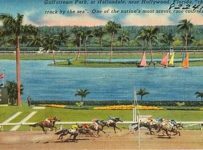 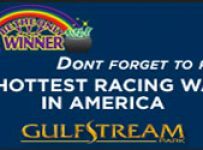 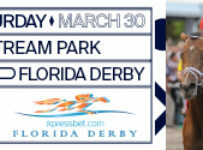 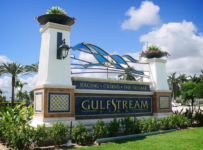 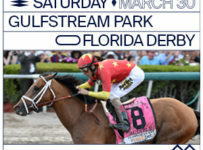 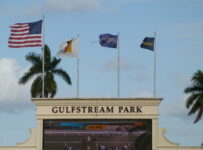 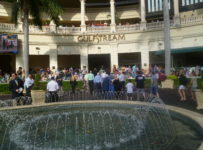 Gulfstream Park has an 11-race card on Sunday, with first post of 1:15 p.m. 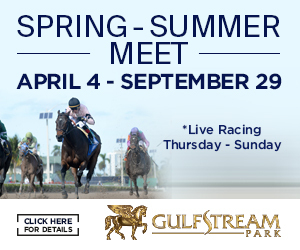 The feature ninth race is an allowance/optional claimer at 1 1/16 miles on turf for three-year-olds and up. 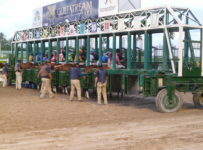 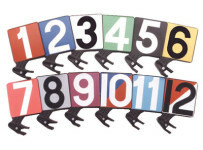 There is a carryover of $11,595 on the Rainbow 6, on races six to eleven.